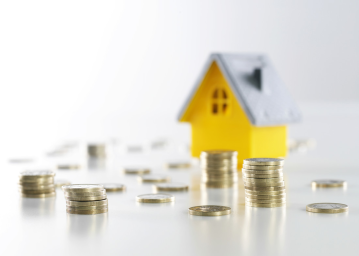 The proportion of Australian residential mortgages that are more than 30 days in arrears has risen to “the highest level in three years” and will continue to rise, a report has revealed. The Moody’s Investors Service report found that the risk of defaults and the number of credit negative residential mortgage-backed securities (RMBS) was rising, with a 1.5 per cent spike in mortgage arrears in the year ending 31 May 2016, up from 1.34 per cent the year earlier. According to the Sector In-Depth report, “the impact of lower commodity prices, rising underemployment and a less favourable housing market are said to have had a negative influence on the ability of borrowers to meet mortgage payments, leading to higher delinquencies”. The report said the Western Australian economy is “heavily reliant on the resources sector” that “relatively poorer economic and housing market conditions in Western Australia contributed to the historically high level”. Meanwhile, delinquencies in NSW fell over the last three years, as housing rose by 9.39 per cent over the year to 31 August.